Maritime Skills Academy is delighted to accounce that Ventus Workboats has made us its preferred training partner. Directors of the two companies met at Seawork 2018 in Southampton and discovered an alignment of goals and a shared passion for high standards that naturally led on to partnership discussions. The brand new collaboration was agreed following the show. Ventus Workboats was set up in 2014 by Matthew Lane, a former Royal Marine with over 13 years’ experience in the marine and renewables industry. The company offers a broad range of vessel, crew and project management needs. Ventus Workboats is ISO 9001 certified and a member of the National Workboat Association.  The company can also provide IMCA’s Common Marine Inspection (CMID) and Marine Inspections of Small Workboats (MISW) audits, seen by many as the industry standard for due diligence safety audits of working vessels. Read more about Ventus Work boats and about what they do here.